Looking for the perfect gift, or tribute to your own pet? 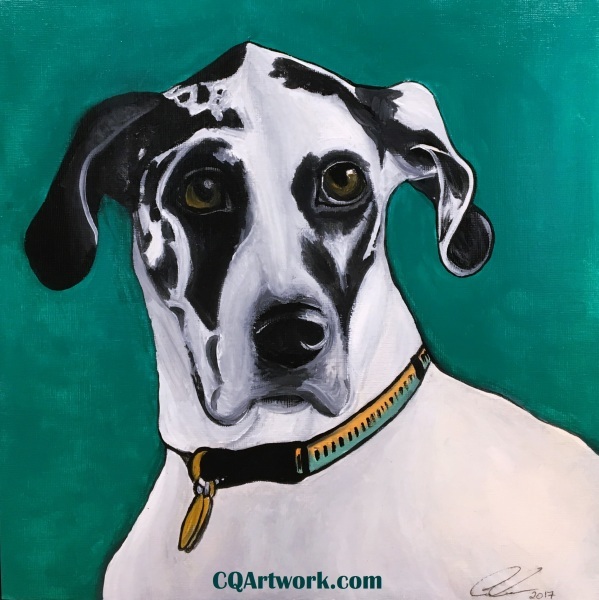 Pet portraits are the perfect way to show your love for your furry friend! With many styles and sizes available, you are sure to find the purrfect match! Choose from realistic oil paint or colorful abstract watercolors. Prices are per pet. Additional pets or full body paintings will be an additional fee. Note: When choosing a photograph for duplication, please submit one that is very clear and high quality. Dark areas in the photo, or details hidden in shadow, may alter the result of the finished product. Be sure to include any preference in background color or additional requests with your submission. 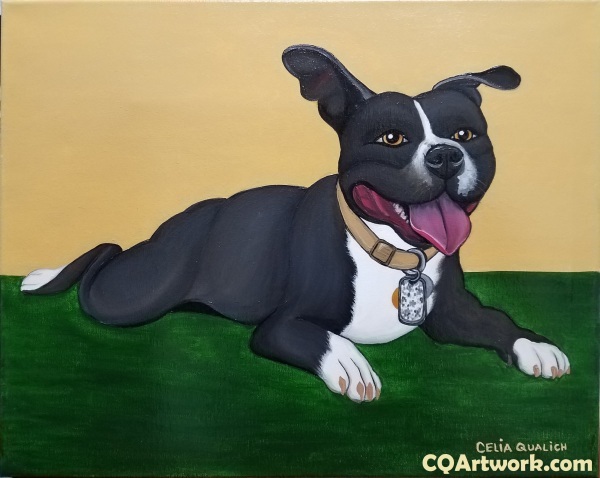 ***Each pet portrait is custom made and tailored to your request. Depending on the wait list, this may take 2 - 4 weeks to complete. Oil paintings can take several days to dry before varnish can be applied. 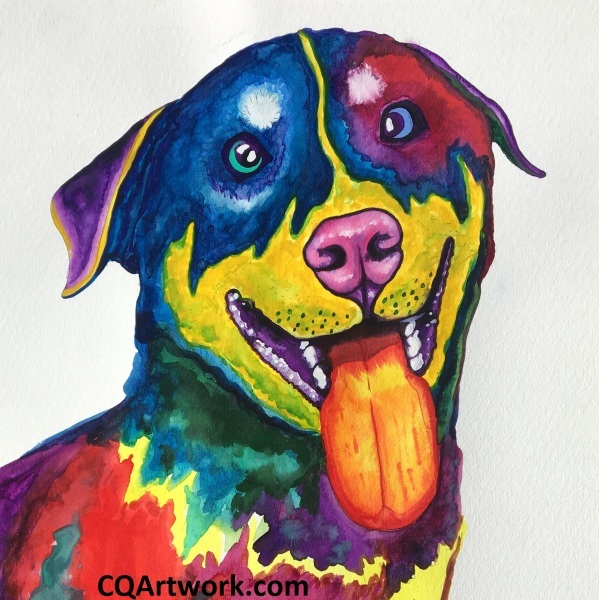 If you buy a pet portrait from me, your rates are locked in! Come back for a second (or third!) painting and if prices have risen you will get the new one for the original price! Email me me for details.